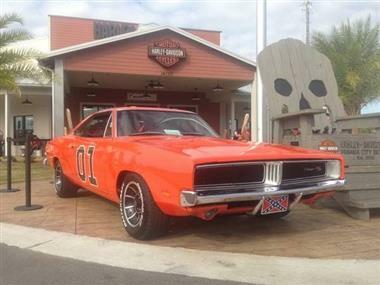 1969 Dodge Charger in San Diego, CA for sale. 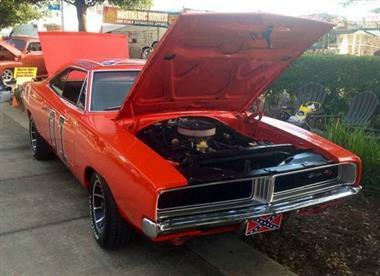 1969 Dodge Charge. 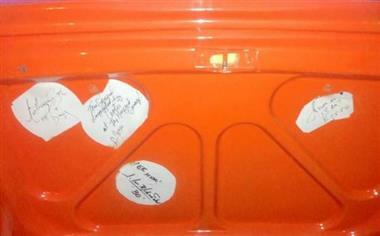 Very Rare General Lee, autographed in the trunk lid, in the primer, by the original cast of the Dukes of Hazzard !! 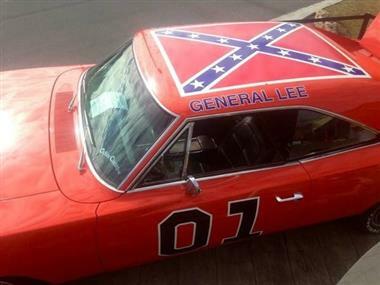 This car is in excellent condition, better than any Lee I have ever seen! Has a powerful 383 engine that looks and sounds phenomenal !! Equipped with dual exhaust, black interior and automatic transmission..Pics dont do it justice!